TVU Networks was started a decade ago in a garage, with new ideas for combining IP and video and a big amount of entrepreneurial spirit. From the very first day, TVU’s mission has been to develop technology products, services and solutions that help its customers harness the ubiquity and cost-effectiveness of IP for daily use. As experts in IP based video technology, TVU has developed solutions that have won numerous industry awards for excellence. 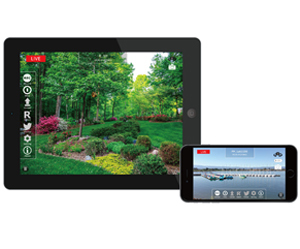 Today, hundreds of broadcasters around the globe are using thousands of TVU products everyday to capture, distribute and manage live video content that reaches millions of viewers. True to our heritage, we continue to innovate and relentlessly focus on our customers while maintaining our entrepreneurial spirit. 2005 – TVU founded with the vision that IP will be the base infrastructure for all TV and video operations. 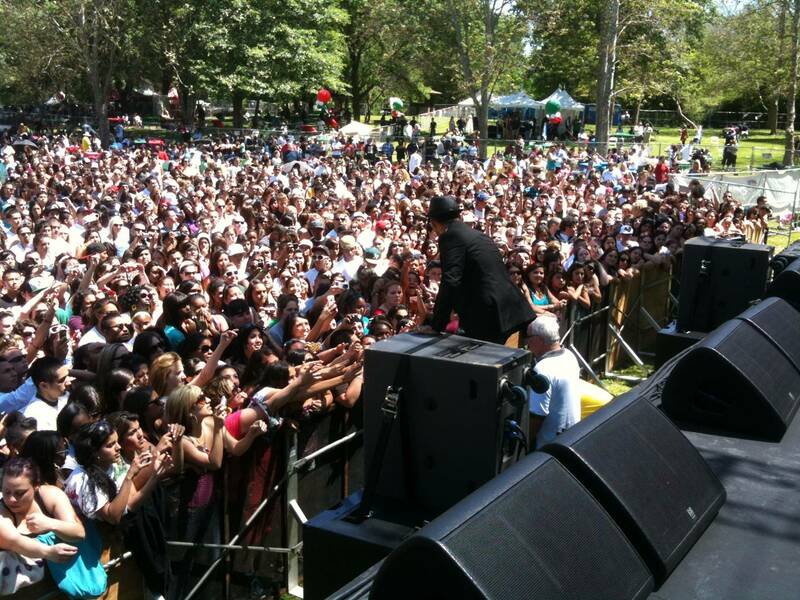 2006 – TVU delivers its first live transmission using multiple mobile data connections from July 4th concert in Modesto, CA. 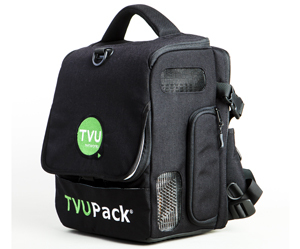 2009 – TVU introduces its first-generation mobile newsgathering backpack, the TVUPack TM8000, at Broadcast India. 2011 – TVU introduces its second generation TVUPack, the TVUPack TM8100, the first cellular 3G/4G/LTE mobile uplink capable of transmitting in full HD at the National Association of Broadcasters Conference. 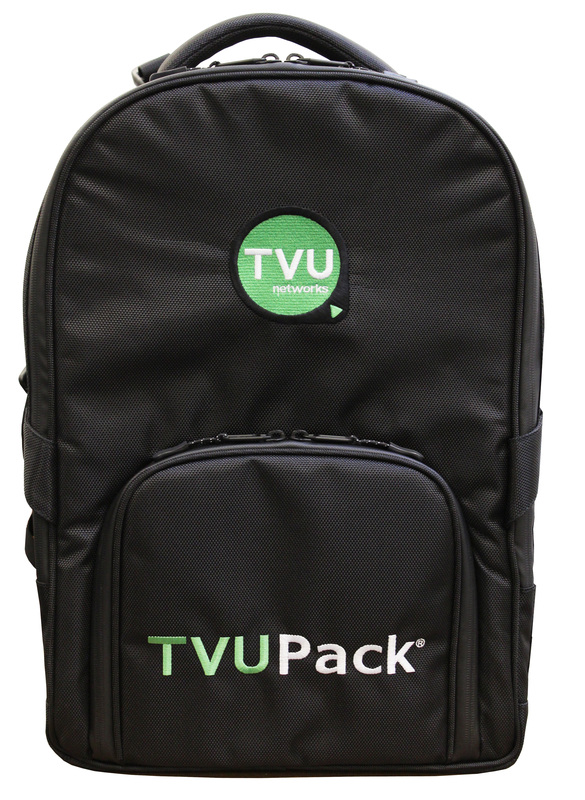 2012 – TVU introduces the TM8200, the next generation of lighter weight cellular mobile backpack with a modular design. 2012 – TVU introduces TVU Anywhere app for the iPhone and Android. 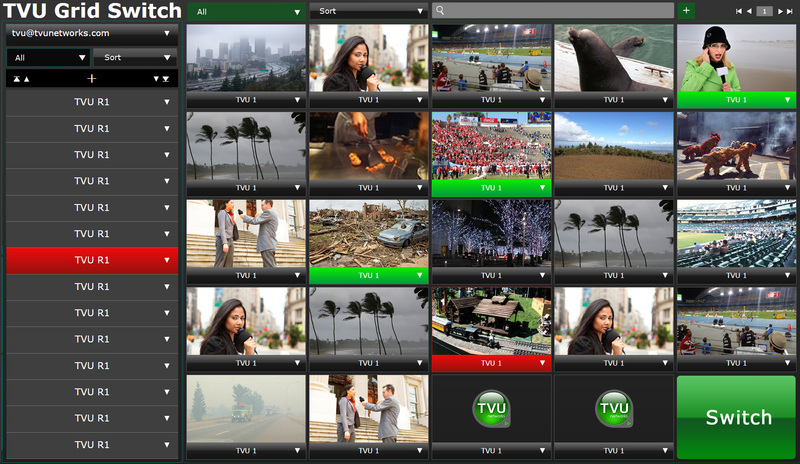 2013 – TVU introduces TVU Grid live IP-based video routing, switching and distribution. 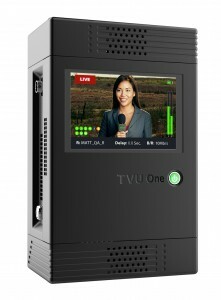 2014 – TVU introduces the TVU Social platform, integrating camera view image captures with broadcasters’ social media channels and TVU MLink, a multi-cellular rack mount transmitter designed for vehicles. 2015 – TVU introduces the TVU One, a substantially smaller and ultra lightweight mobile news gathering unit that delivers the same industry-leading transmission resiliency and performance, video picture quality and sub-second latency of a full-size backpack transmitter.